The Katanning Airstrip caters for the Royal Flying Doctor, Emergency Services, Private Users and the Katanning Aero Club. It was formally opened on 17 October 1982. There are no landing fees associated with the Katanning Airstrip. There is no specific rules and regulations providing that you abide by the Civil Aviation Safety Authority rules. No parking is allowed in front of or near the Ambulance shed. No parking in front of the FESA Water Tank. No re-fuelling available at the Katanning airstrip. 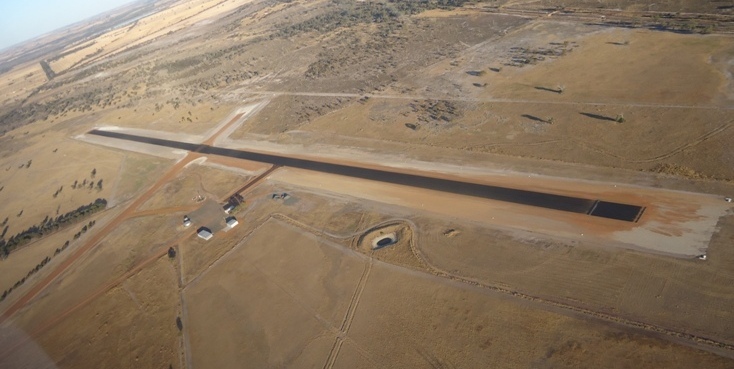 The Katanning airstrip has two strips: the East-West strip (called 07/25) is 1600m in length and the North-South strip (called 13/31) is 900m in length. Major works have been undertaken at the Airstrip in recent times including the repair of pilot activated lighting and the state of the art modern LED airstrip lights on the newly bitumened 07/25 airstrip. Runways are 07/25 sealed and 23 metres wide 1600 metres long, 13/31 gravel and very smooth 20 metres wide and 900 metres long. Elevation is 932 feet abouve sea level and the Common Traffic Advisory Frequency (CTAF) is 126.70 mHz, Pilot Activated Airport Lighting Control (PAALC) frquency is 119.60 mHz. The airstrip lights can be activated by 1 second on, 1 second off, 1 second on, 1 second off, 1 second on. A voice recording confirmation will be heard in your receiver indicating that the lights have been activated. indicated by the windsock lights flashing 1 second on, 1 second off for the last 10 minutes prior to the lights turning off, this gives the pilot or personnel on the ground time to reactivate the lights. 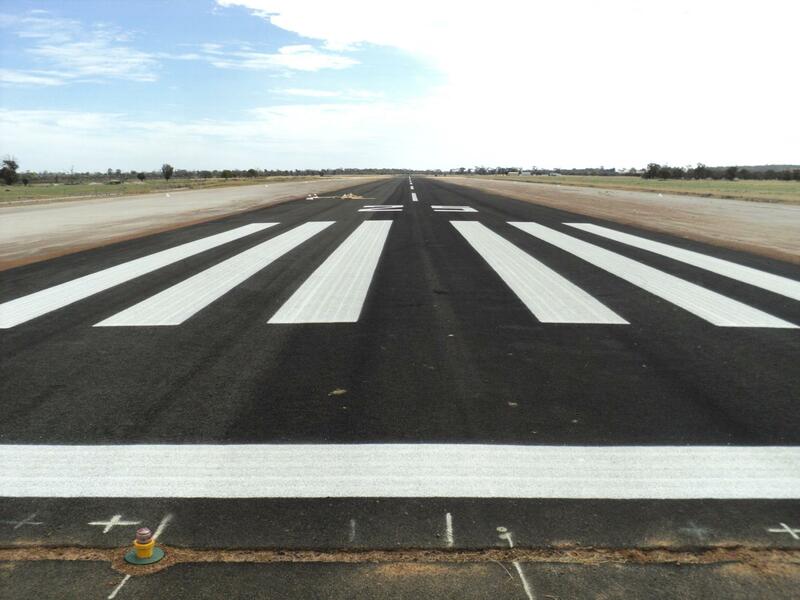 In June 2013 a $650,000 Katanning Airport upgrade was completed, part-funded with a $322,600 grant through the Royalties for Region's Regional Airports Development Scheme. The sealing and widening of the runway to an 'all-weather' standard improves safety and accessibility for Royal Flying Doctor Service medical evacuations and emergency service situations such as flood, fire and natural disaster relief. The upgrade will also benefit a range of other services using the Katanning Airport such as the local gold mining industry, the Australian Defence Force and other private users. The installation of a water tank at the airport now also provides the capability of filling the water bomber planes if they are required for fire in the region, further enhancing the safety benefits to local communities.